I don’t think I’m special when I say that I do this also. 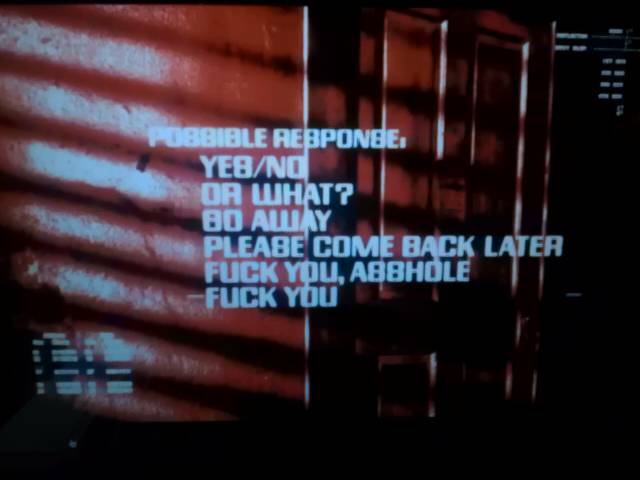 Years of working in the service industry condition one to respond politely and appropriately, even if the question or demand made is inappropriate. So I know that this kind of thing is always a sensitive subject, but I’m going to run with it and face the consequences of your opinions. In some cases I will be taken to task and enlightened, and in other cases I will probably be misunderstood. For the most part The Bay Area Brit avoids serious issues. I try and keep things loose, and ideally I like you to leave my little home here with a smile on your face. So here it is: The New York Knicks have a player that has come from the sporting equivalent of nowhere to become a sensation. Jeremy Lin dominated February’s basketball headlines and became the darling of New York. In the biggest city in America, he rose above the pressures and created an overnight success story. Fans held signs punning Lin’s name. 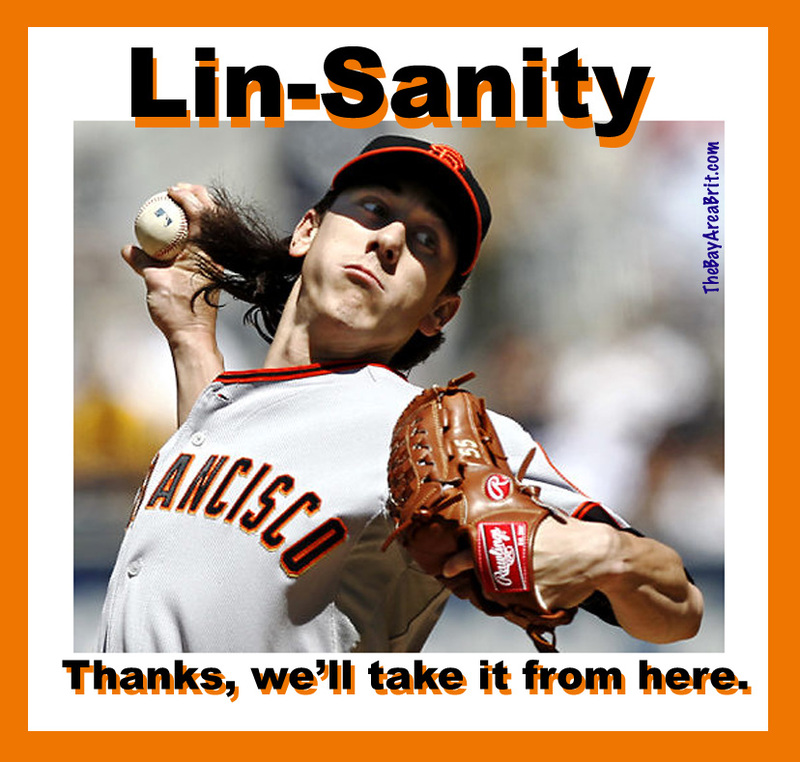 “Lin-Sanity” was popular, “Lin-credible,” “Lin-spirational” etc etc. Some of them were funny and some were clever, but I didn’t see any that were offensive. David Letterman even did a Top 10 List. However, things took an ugly turn when pun turned to slur. 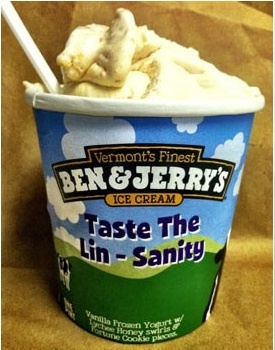 An ESPN headline writer penned the words “A CHINK IN THE ARMOR” when Lin’s winning streak came to an end. Now I’m not particularly sensitive or “politically correct” for that matter, but using a derogatory word like “Chink” in referring to a player of Chinese ancestry cannot possibly be accidental—like the writer pleaded. I’m guessing he thought he was being funny. He failed—miserably. I know. I often fail miserably when trying to be funny, but then, no one and I mean NO ONE expects me to be serious or educate my audience. And since my audience is so much smaller, the expectations for me to be responsible are lessened. Jeremy Lin has come from such obscurity that if you Googled his name a month ago, a mid-level computer programmer at Microsoft would have popped up first. Can I even say that? Firstly, I think we can agree that the joke isn’t that funny. And it’s not, unfunny because it’s particularly offensive. It’s just not funny because it’s not funny. Also, the thing about a joke like that is that while the Google search statement might be true, it might be deemed as offensive because it hits on a stereotype: Asians are smart. Okay, admittedly not a very negative stereotype but one nonetheless. So how far is too far? I thought I had a rough idea, but when I saw the story below, I realized I just don’t know, any more. That wouldn’t be the worst ice-cream flavor I had ever heard of. So it turns out the ingredients were: “Vanilla frozen yogurt, Lychee honey, and fortune cookie chips” I was still kind of at a loss…yeah, I guess that could be a little offensive…then I thought, is that really the reason? Is there more to this? Maybe they were apologizing because the flavor (much like my joke earlier) wasn’t any good. Now here’s where I may be offending my Chinese readers. Are Chinese people really offended by the use of fortune cookies in an ice cream flavor? Or is this the work of politically correct, white people that think Asians would or should be offended? Which, in a way, if that’s the case, actually offends me. I really don’t know. I guess I’m asking…throwing it out there…waiting to be informed. Why is this so awful? There are Chinese-owned restaurants all over the world with the name “Fortune Cookie” in it. I still get fortune cookies when I order Chinese food. And sometimes they’re actually clever. Please bear in mind my philosophy: I try to poke fun at everyone, and I do it as much as I make fun of my people, and myself. I openly embrace the modern British stereotype that we are beer-guzzling, soccer hooligans that have bad teeth. I get it. The Asian community has embraced Jeremy Lin with pride…and rightly so; he’s the ultimate underdog, and he is the first American basketball star of Chinese descent, but his success has nothing to do with his race or his ancestry. The gray areas of racism are just that: caught between the black and white. It’s just such a touchy subject, and people’s opinions differ so strongly on it that it’s difficult in that gray area to truly know what is right or wrong. I know in my heart I have to feel comfortable with what I say or what I think. I have my own boundaries, but I don’t like being censored or told “I can’t say that,” but at the same time, I am willing to listen to both sides of the argument, and especially if it is done articulately and intelligently and without any name-calling. Meanwhile, here’s a young man who went back to work this week. He already has enough nicknames, but whatever, he’s the real deal. Go Giants!